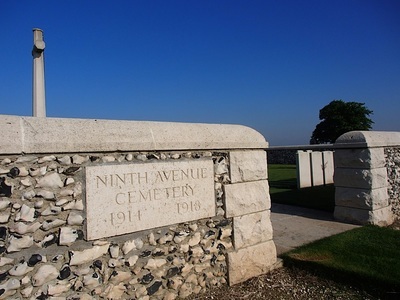 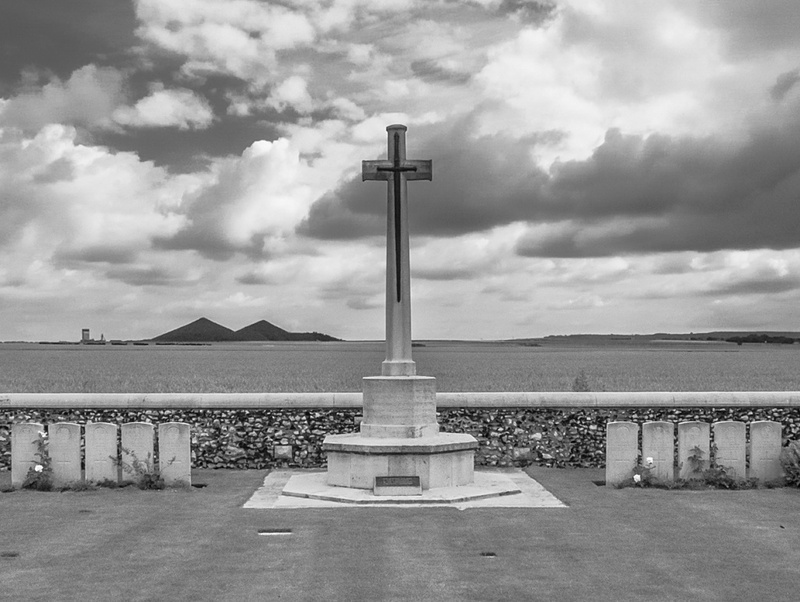 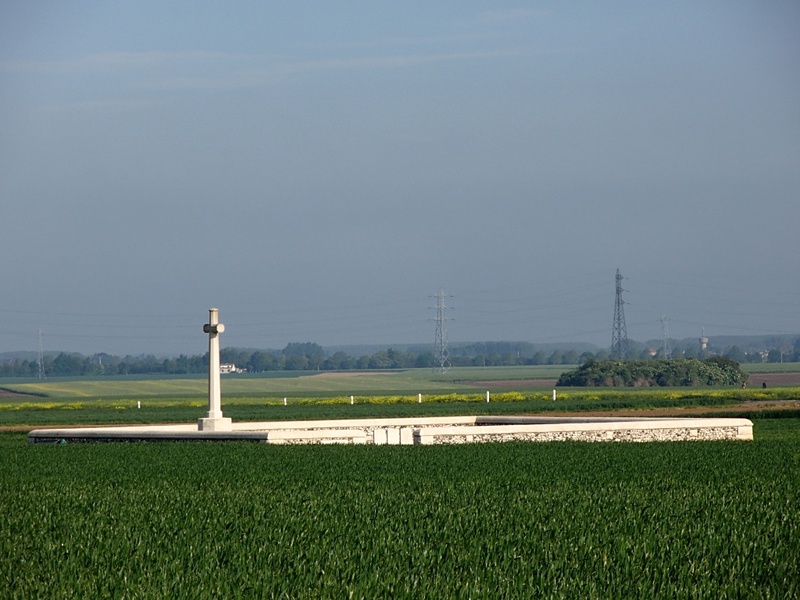 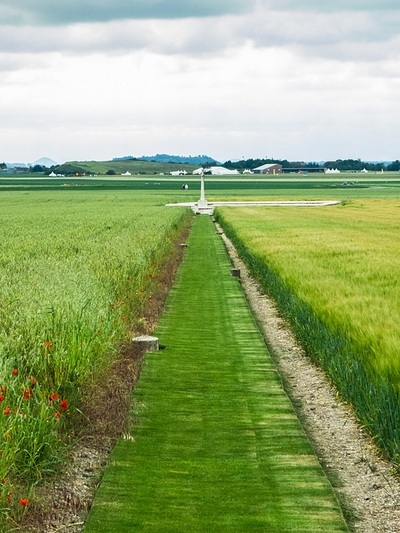 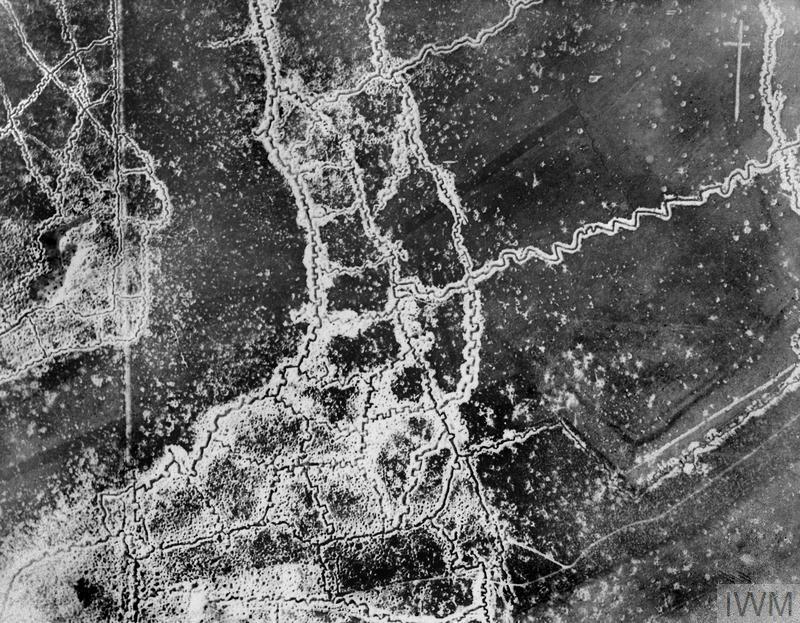 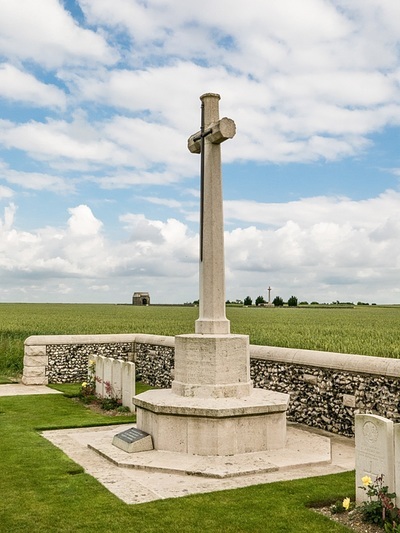 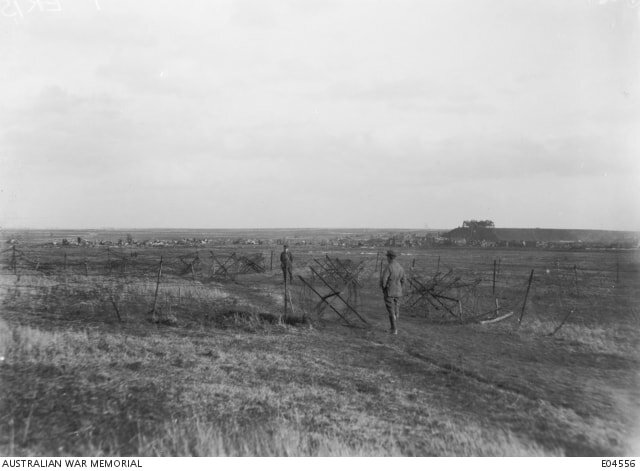 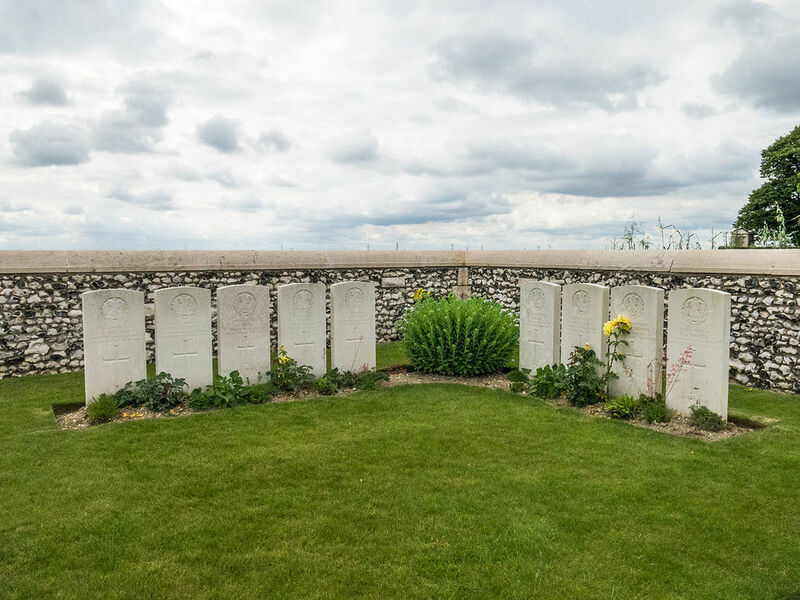 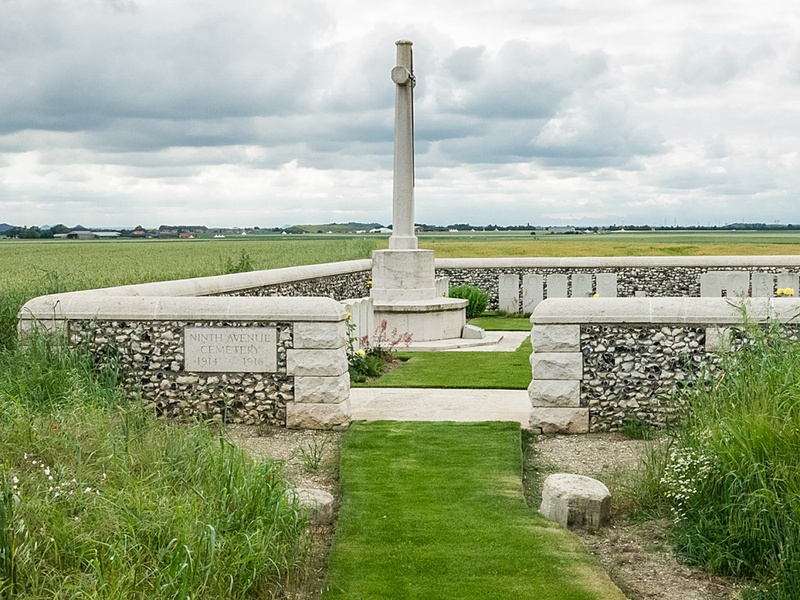 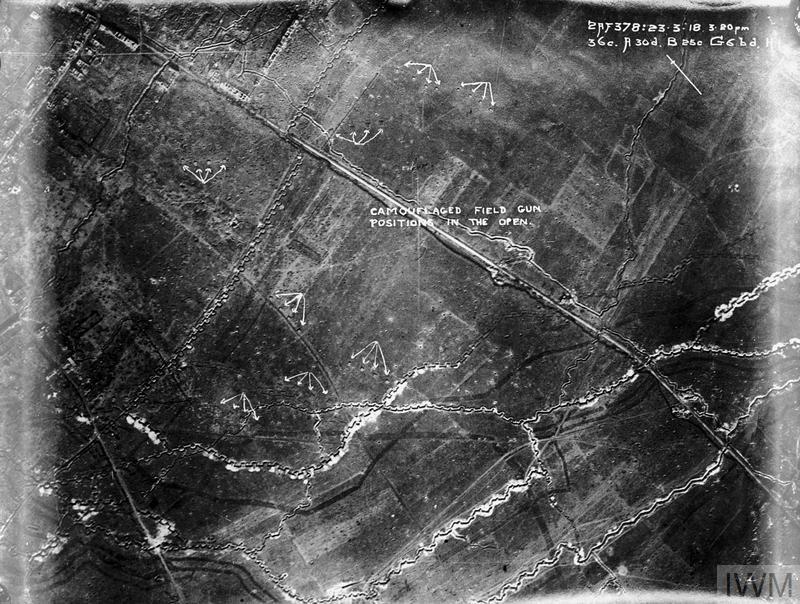 Ninth Avenue Cemetery is situated 3 kilometres south of the village of Haisnes and 1 kilometre south-west of the village of Hulluch, and 274 metres south of the road from Hulluch to Vermelles. Ninth Avenue Cemetery is a little way north-west of Bois-Carre Military Cemetery. 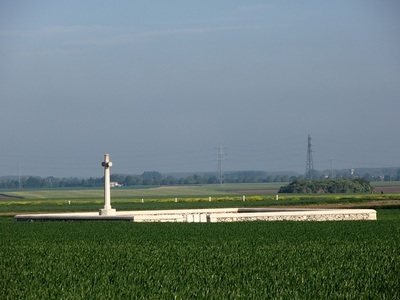 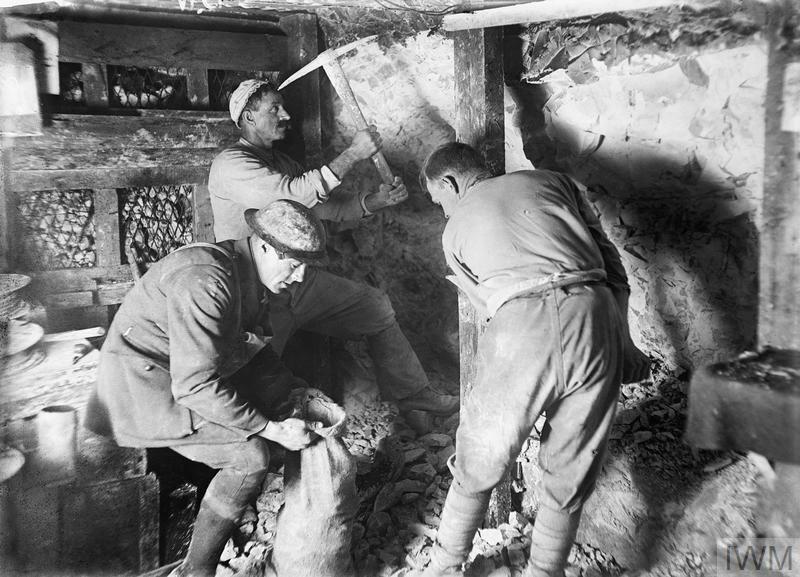 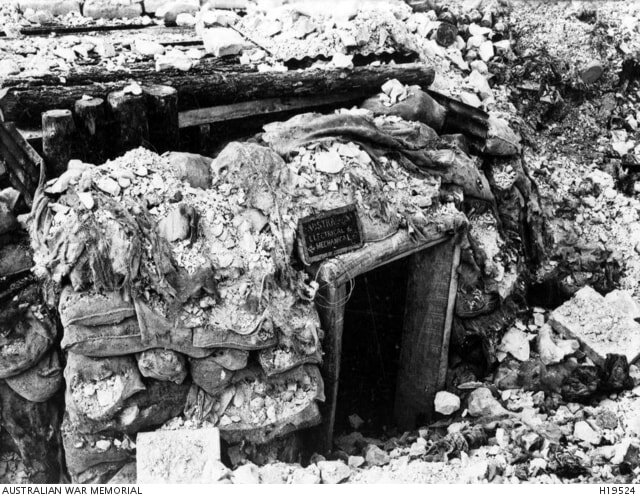 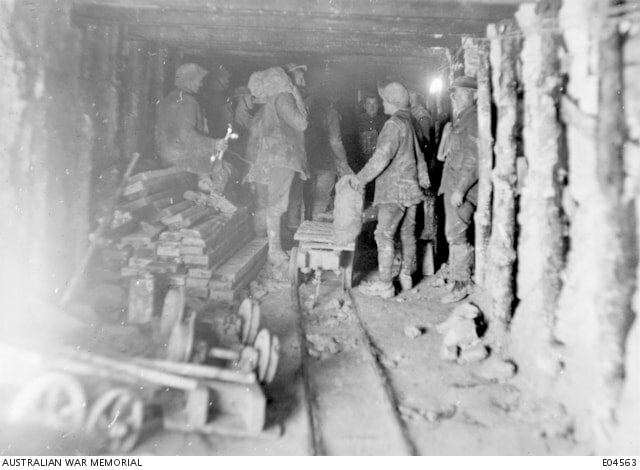 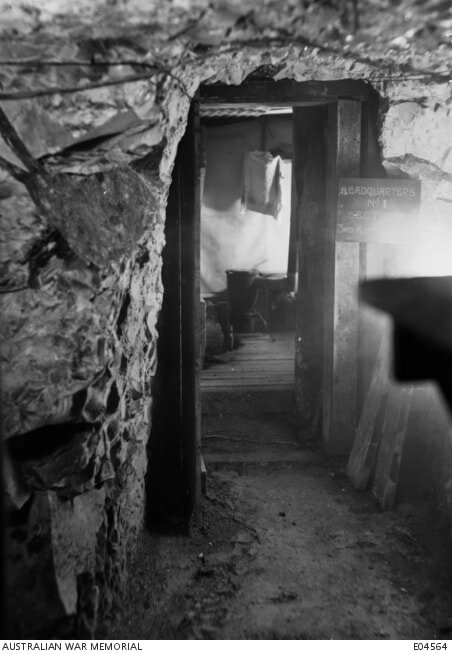 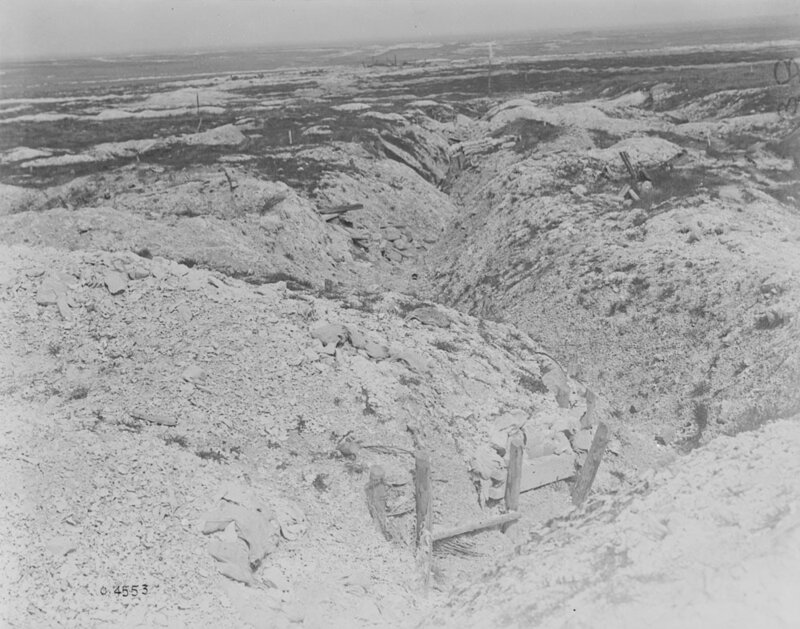 The village of Haisnes remained in German hands until the final advance in the year 1918, but parts of the commune were gained by British troops in the Battle of Loos. 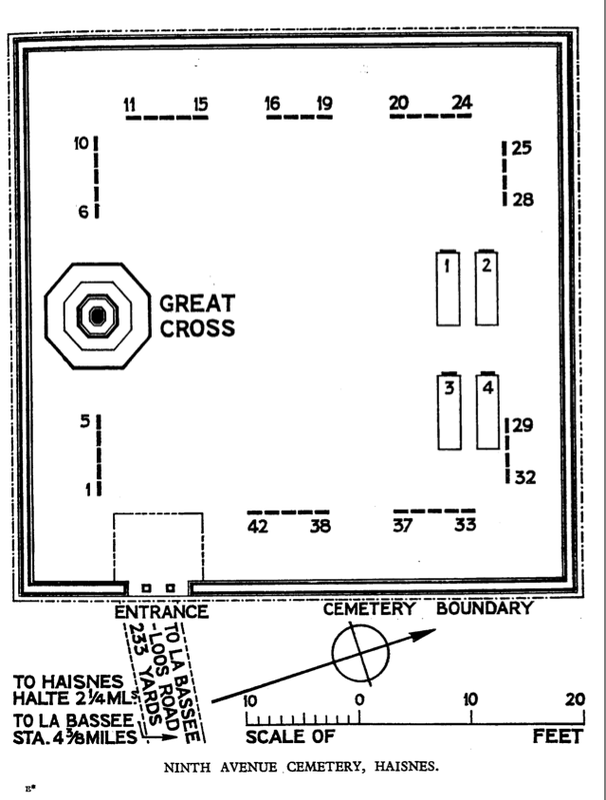 Ninth Avenue Cemetery was named from a trench which ran across the North end of it. 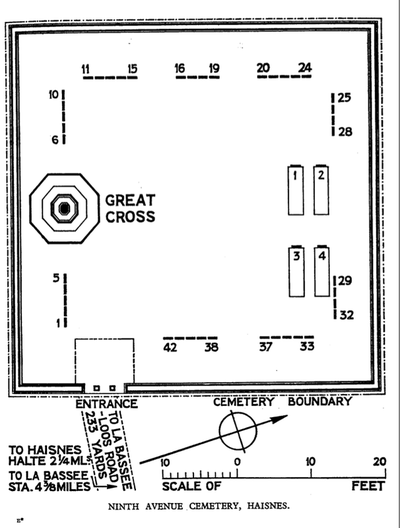 It consists of one large grave. 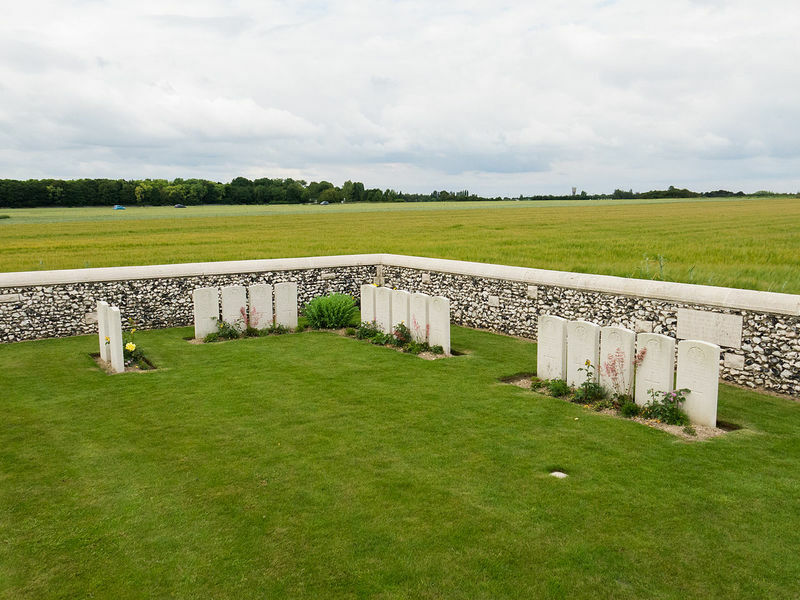 The cemetery covers an area of 242 square metres and is enclosed by a flint wall. 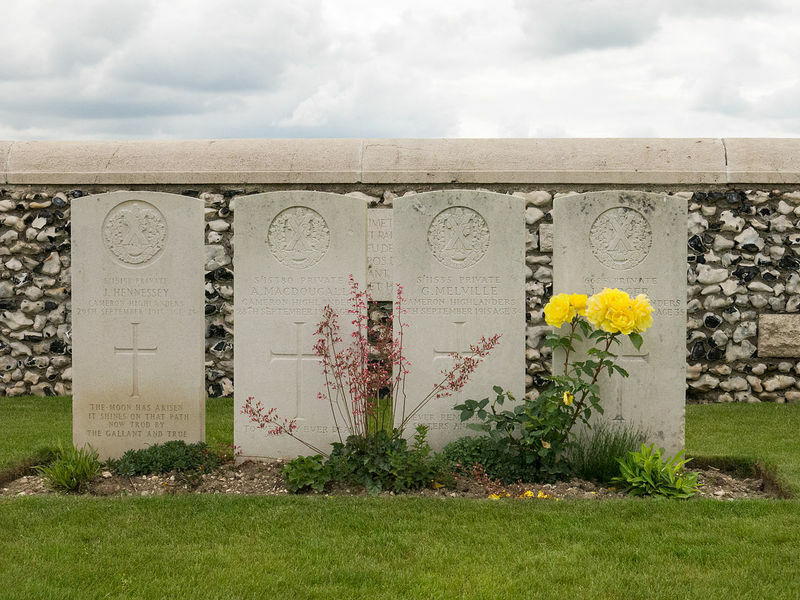 The headstones to the Cameron Highlanders are erected in the form of a square round the cemetery. 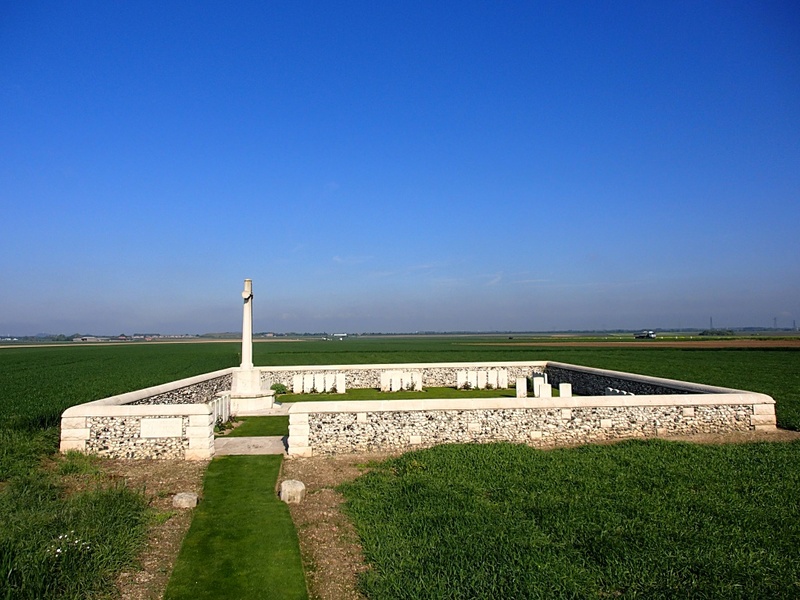 Casualty Details: UK 46, Total Burials: 46. 28th September 1915, aged 21. 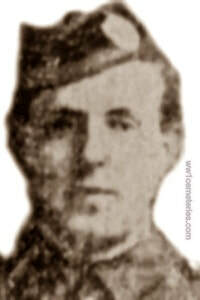 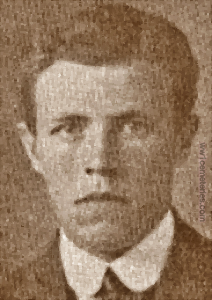 Son of Mrs. Thomas Shemwell, of 7, Wellpark Cottages, Neilston, Glasgow, and the late Thomas Shemwell. 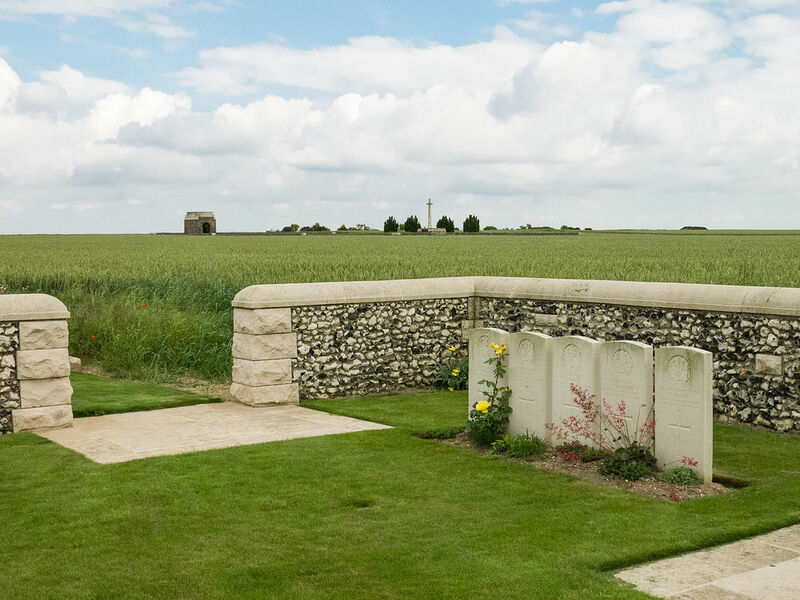 ​His headstone bears the inscription; "His Deeds Will Never Die."